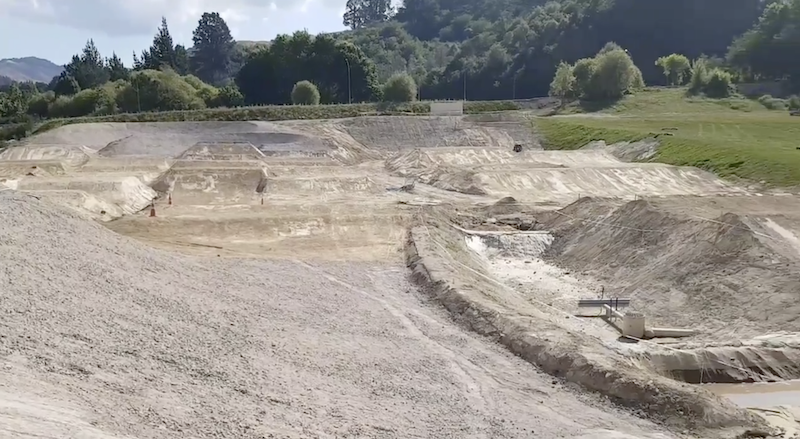 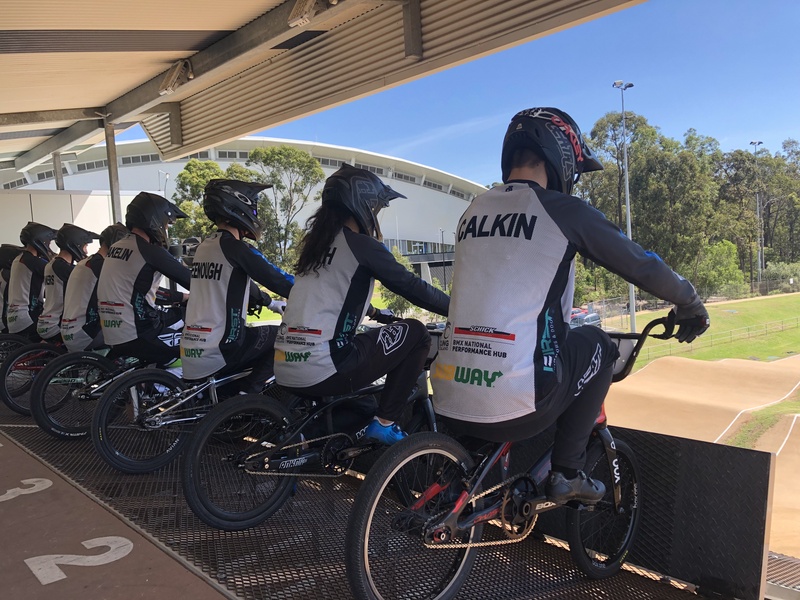 The titles went to Sarah Walker (elite women), Gisborne’s Nick Fox (elite men), Auckland’s Maynard Peel (junior elite men) and Hawkes Bay’s Amy Martin (junior elite women) at the Whangarei BMX track. 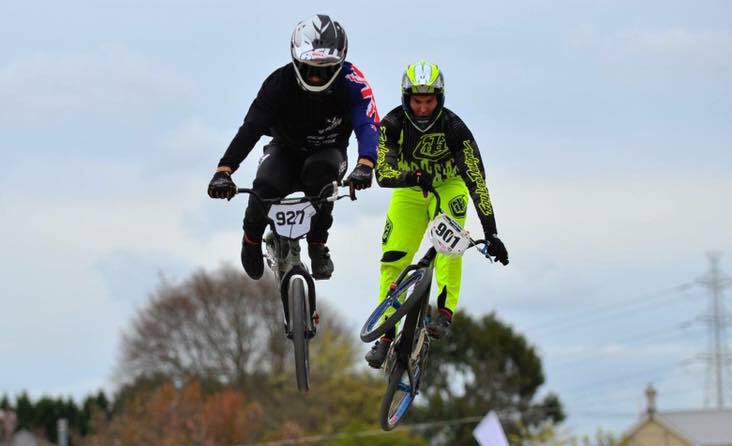 The racing was combined with the North Island Championships and the Mighty 11 Test series against Australia. 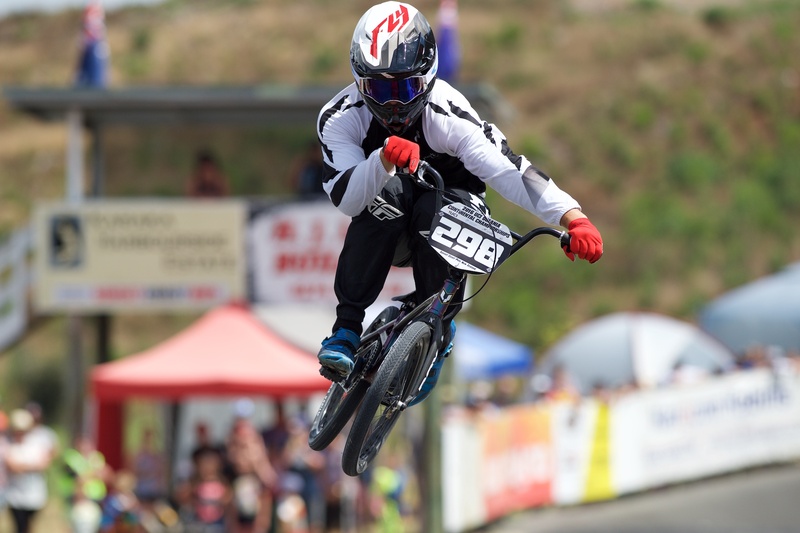 Fox dominated to win all three motos in the elite men to finish ahead of Michael Bias (north Harbour) and Cody Hobbs (Te Awamutu). 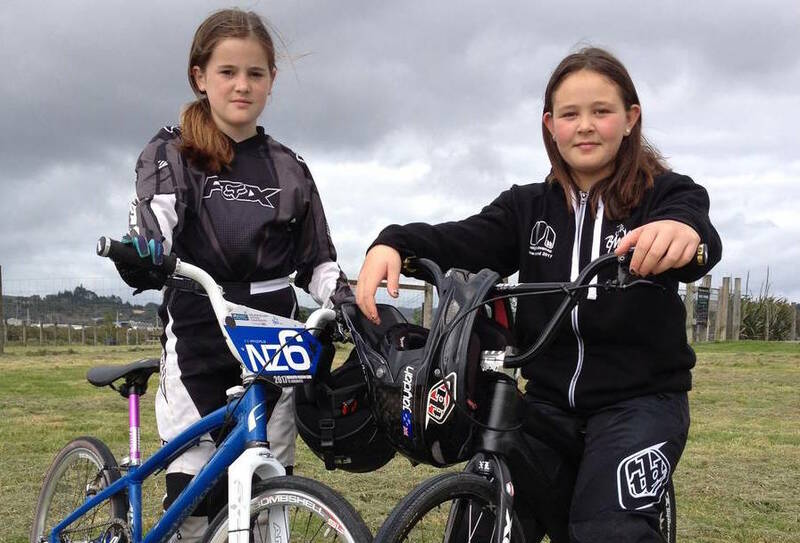 Walker had two wins and a second to head off Rebecca Petch (Te Awamutu) and Zoe Fleming (East City, Auckland). Peel, the 2016 junior world champion, dominated the junior men to win the three motos, and the grand final to beat off the challenge from Queensland’s Izaac Kennedy and East City’s Jayden Fleming. 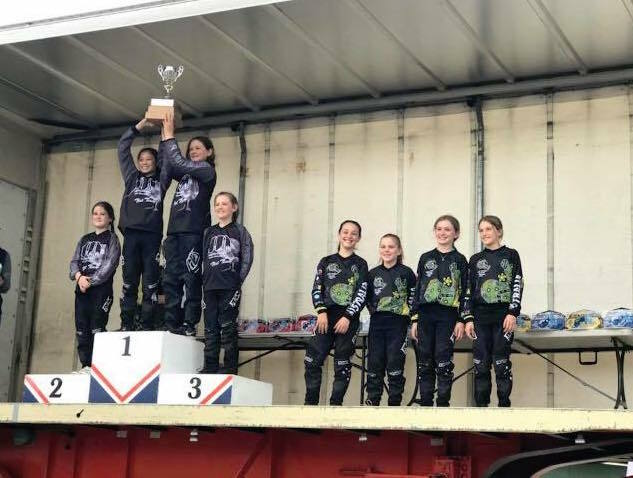 Martin, from the Central Hawkes Bay, won all three of her motos to take the junior elite women from Courtney Stevenson and MacKenzie Roberts-Cray.